Jaguar Land Rover has won a landmark legal case in China that will force an automaker there to stop selling a knockoff of the British brand’s Range Rover Evoque SUV. The decision marks the first time a court has ruled in favor of a foreign automaker in such a case. Chinese automakers are often accused of stealing designs from European and American automakers, including Ford and General Motors, but the legal system has traditionally been weak on protecting the intellectual property of foreign companies. 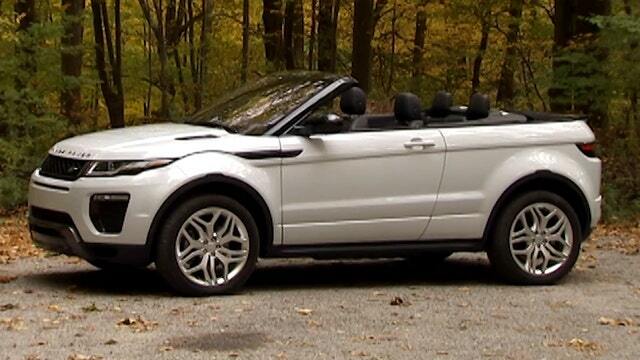 Landwind revealed the cut-rate copy it calls the X7 for $22,000 in 2014, when the Evoque’s price was $60,000. The two appear to be nearly identical, but the Land Wind is built with much cheaper materials and equipment. The court ordered Landwind to immediately cease sales and marketing of the vehicle and pay compensation to Jaguar Land Rover.